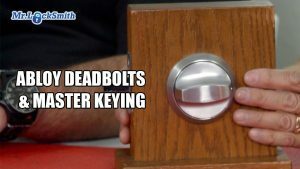 Today we are going to talk about my favorite deadbolt which is the Abloy Deadbolt as well as master keying. I like this deadbolt so much, it is installed on my house. 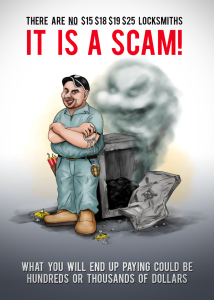 I am paranoid, I admit it, I always have been, I always want the best I can have on my house and my business and my camper. So I have the Abloy Deadbolt, 100% deadbolt on my house, and I use all the padlocks on everything else I have. 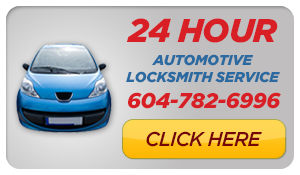 So that Mike from Mr. Locksmith Burnaby is probably our top locksmith on Abloy, he does amazing things with this. 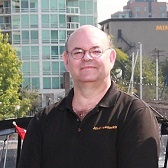 It’s absolutely fantastic, I will let Mike discuss the Abloy Protec 2 Deadbolt. Okay, this is the 100% Abloy and it has a Pick Resistant UL 437 rating. The front of the deadbolt is hardened too. The Abloy Protect 2 deadbolt is a pick, bump and drill-resistant lock. Nothing is 100% drill-proof, but this is deadbolt is extremely difficult to hard one to drill. The Abloy deadbolt is fire rated to 20 minutes. Cordless Grinding to defeat the Abloy Deadbolt, this is not a fun job, but you’ll see that in the other videos. But again, this is my favorite lock. Mike installs tons of these. 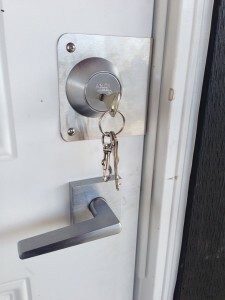 The next favorite would be, now we have a lot of customers who have existing, these are the B660 heavy-duty Schlage deadbolts, and we can retrofit almost anything to an Abloy cylinder. 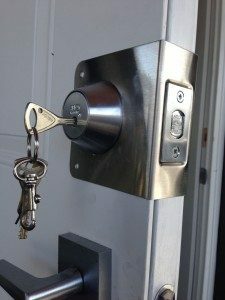 Basically, master keying is, you can have one key fit two or 2,000 doors, so the one key would fit everything, as well as you still have the individual keys that fit each office or each apartment, so that’s master keying, but there are some interesting options you can do with an Abloy. 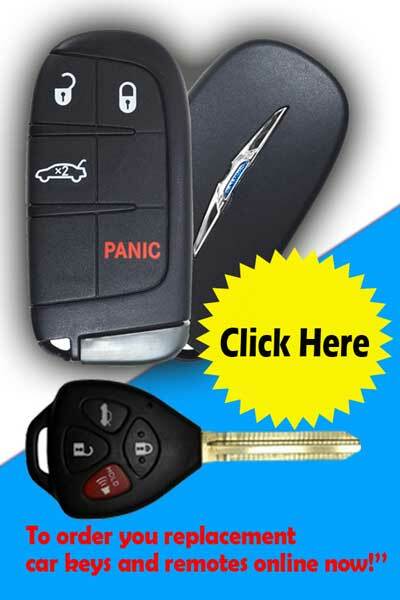 On my lock and master key system, I have a master key opens up the house, the camper, and all the little locks on the camper, and opens up the shop, and my various padlocks, and I also have the home key which will only work the house locks, and then I have the store key that only opens up the store. Interesting option though, and this is in the early days of Abloy, you had to, in the old days you had to have a key that locked, and a key that unlocked, they would not do both, nowadays we have one key can lock and unlock, but it’s a nice option to add, where again, where the morning staff, they unlock and the evening staff can lock. And so the evening staff can’t come in the morning, or other times, and unlock the store.